L/Cpl William Henry Hewitt, 2nd S.A. Light Infantry. Born in Copdock, Suffolk, England in 1884, died in Cheltenham, Gloucestershire, England in 1966. 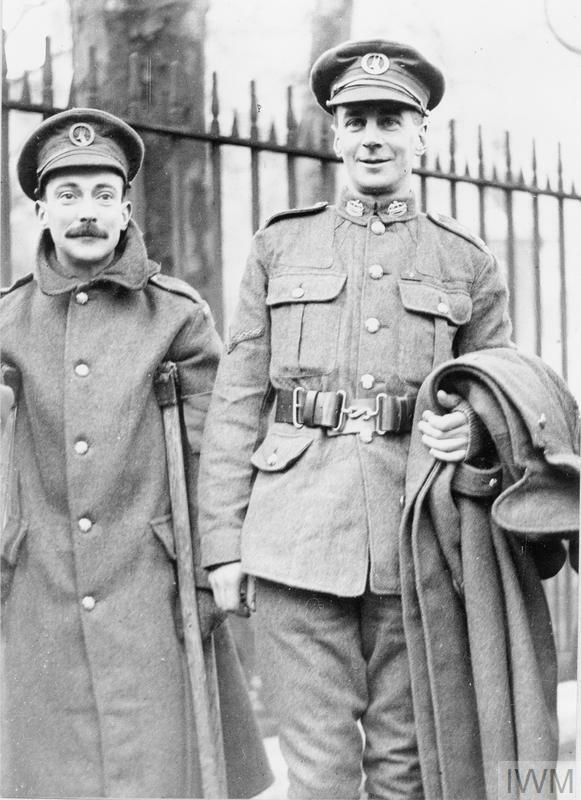 VC awarded 1917. Later reached the rank of Major. Thank you very much Hoot.Again the breadth and width of your knowledge amazes me. Jo, sometimes all you need is a pooter and a wee dram !!!. On the advice of "She who must be obeyed" I should point out that "pooter" is slang for a computer, just in case there's a loss in translation. Are you taking the piss ?. No, I honestly thought you got the word "Pooter" from Charles Pooter, the lead character in that novel. I have never heard the word anywhere else. Pooter is also the name given in Biology to the device used to collect insect samples. Haven't had to use that word in years! It's also slang for a certain part of the female anatomy, hence the wife's advice!!. Major William Anderson Bloomfield VC. A "Scotch-African" VC holder. Born in Scotland he married a Boer lady pre-Boer War and served in the Boer Forces. 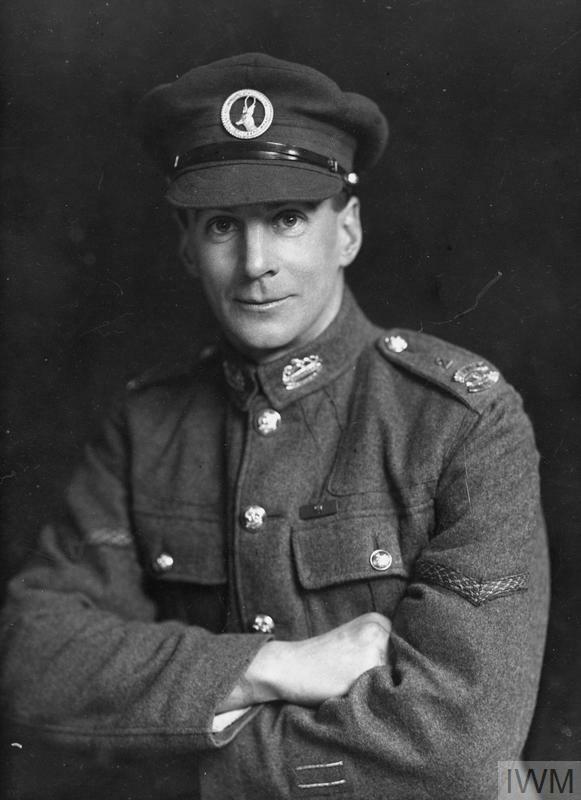 He was awarded the VC for actions in East Africa during WW1. Despite living most of his life in the Eastern Transvaal region of South Africa he is also often claimed as a Scottish VC.